LeBron seems to have acclimated to the LA scene and is doing better than ever this early into his tenure as a Laker. 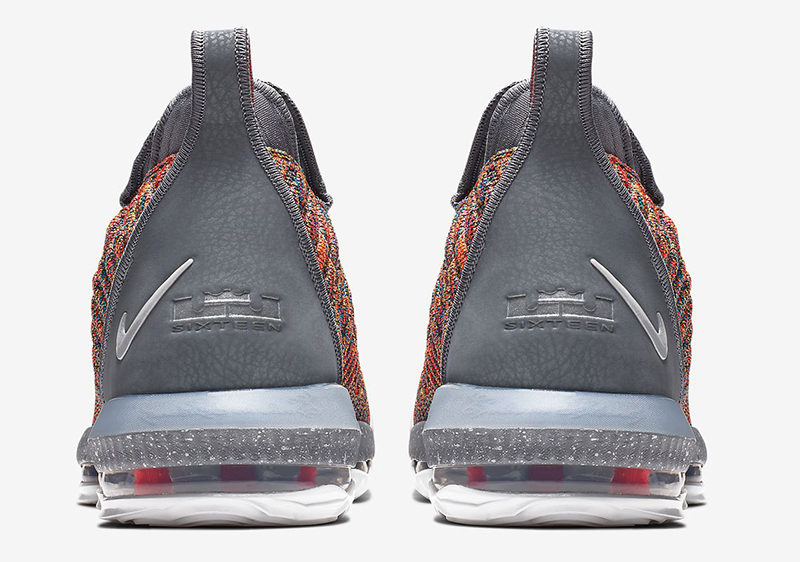 While we have seen several colorways release, we’re getting the 5th pair from the 1 Thru 5 set drop this weekend. 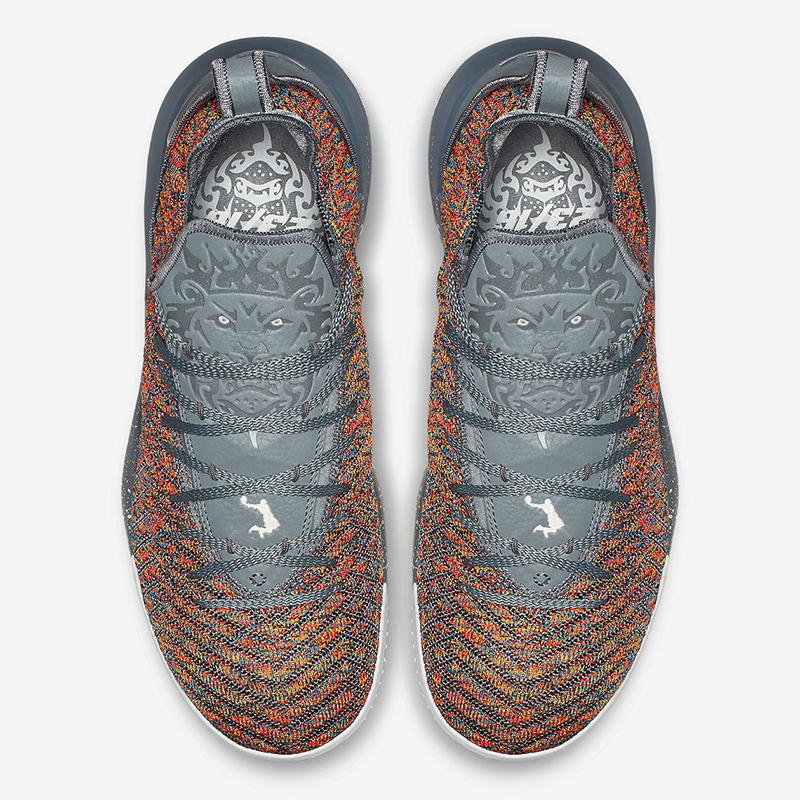 As we all know, Bron can play all five positions on the court and this latest colorway zeroes in on his point guard-like court vision. 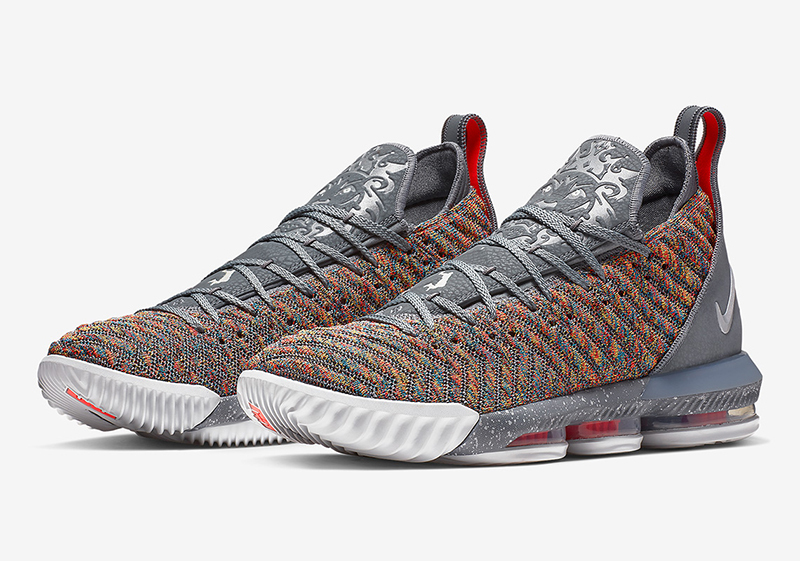 The Nike LEBRON 16 ’20/20′ pays homage to James’ playmaking ability and on-court vision which is 20/20. 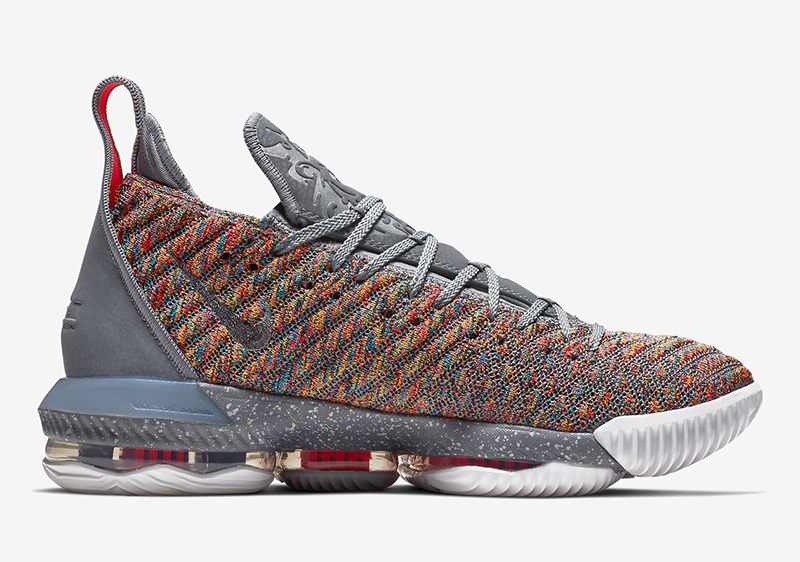 With a multicolor Battleknit upper and grey accents on the midsole, throat and heel, this edition of the 16 is sure to stand out. Unlike previous models, the Dunkman logo is embroidered on the base of the tongue as well as on the outsole. 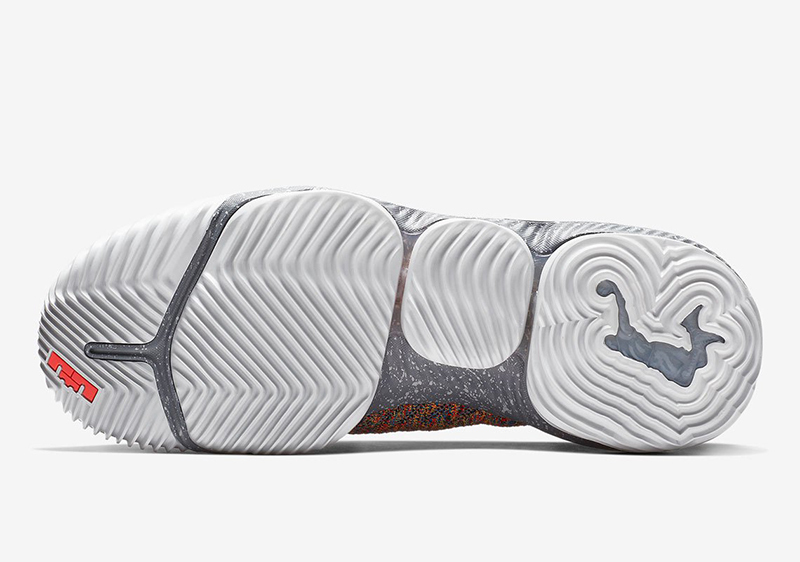 Lastly, LeBron’s Lion logos are found on the tongue as well as on the shoe’s insole. 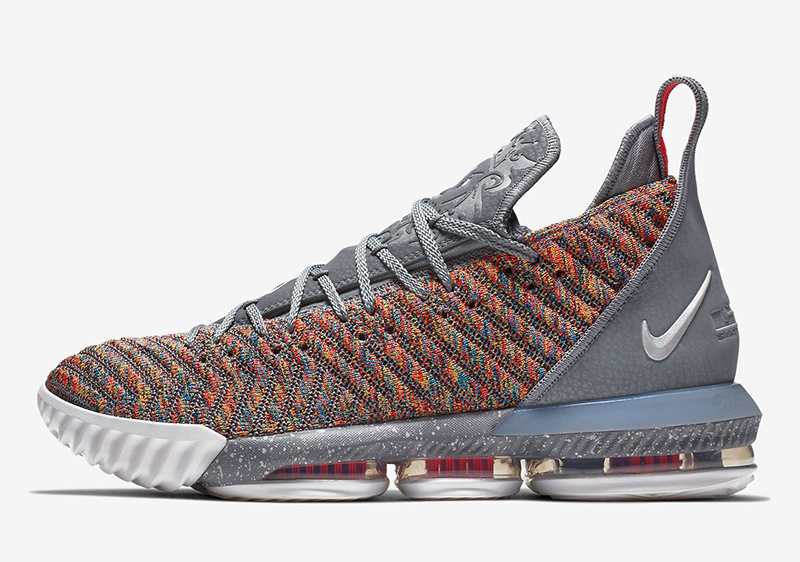 The Nike LEBRON 16 ’20/20′ drops this Saturday, December 1st, at Titan, the Athlete’s Foot and other Nike doors. 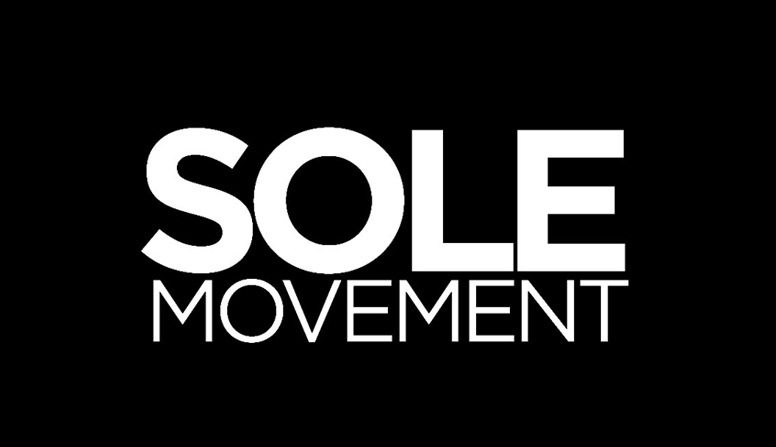 The shoe continues to retail for Php 9,895.